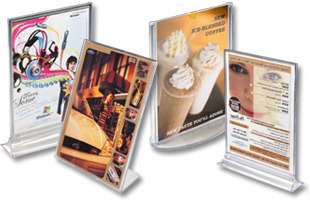 Acrylic Frames Large and Small Sign Frames at Wholesale Prices! 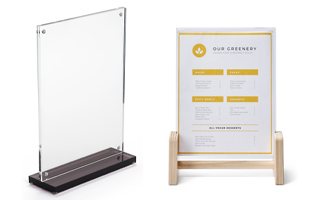 Acrylic is our specialty and when it comes to sign frames there is hardly a size that we don't supply! 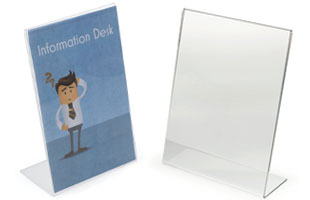 Many of our acrylic frames are light weight enough that they can be mounted with either a single nail or included double stick tape. 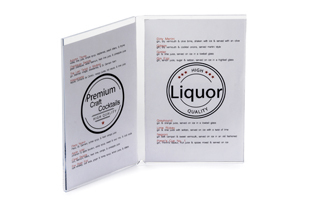 While the differences are minimal there are a couple of different styles of frames. 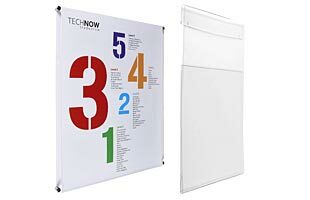 All of our larger sized wall-mount acrylic poster frames come with our proprietary mounting bracket that prevents the poster frame from bowing over time. 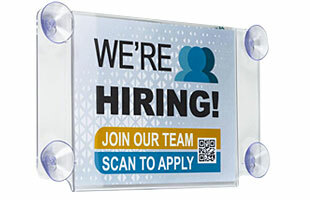 The bracket is secured to wall with three screws (provided) and the acrylic frame slides over the bracket. 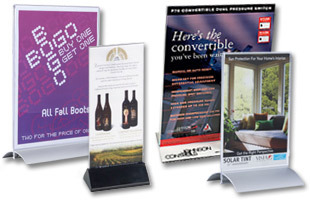 Change posters by simply sliding the frame off and back on the bracket. 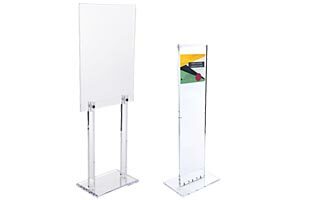 We also offer two sizes of poster holders with literature pockets. 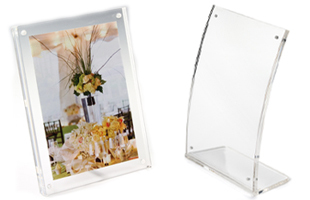 These acrylic picture frames & pockets allow you to expand your display capabilities to offer customers something to take home. 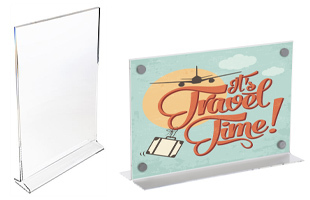 Most of these acrylic frames sell at discount prices; buy in bulk for even larger savings!